Indulgence is still key in NPD for alcoholic beverages, as companies continue to offer high-end artisanal and handcrafted liqueurs using seasonal flavors and novel ingredients. Premium offerings are often packaged in glass, which remains the material of choice for alcoholic beverages. There is a rise in alternative packaging formats for traditional categories such as wine, with cans and bag-in-box formats gaining popularity. 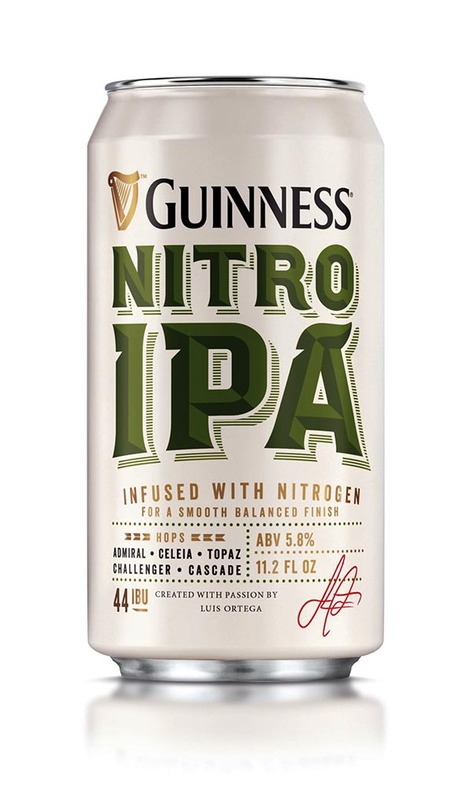 Innovations in can packaging include the nitro can, which replicates the sensory characteristics of a nitrogenated draught beer for on-the-go consumption, and Carslberg’s snap-pack, which addresses reduction in waste produced from single-use plastic shrink wraps. During the lead up to a festive season, brands often consider investing in seasonal packages to capitalize on consumers’ generous spirit during these periods. Besides strengthening brand identity, seasonal packaging can help to boost sales and outshine competitors. With Easter just around the corner, several confectionery brands have begun to launch limited edition offerings with an Easter-themed packaging design. There has been a steady growth in the number of flexible packaging options in the cereal category, with manufacturers moving away from traditional bag-in-box options to flexible pouches and stand-up bags. For the bakery category, there has been a significant increase in the number of product launches that are packaged using bio-based/biodegradable materials such as paper, cardboard or bio-plastics. Both categories have witnessed an increase in the launch activity for products with an ethical – packaging claim. Premiumization and flavor innovation is driving growth as consumers look for gourmet and artisanal launches with high-quality ingredients to experience restaurant quality meals at home. 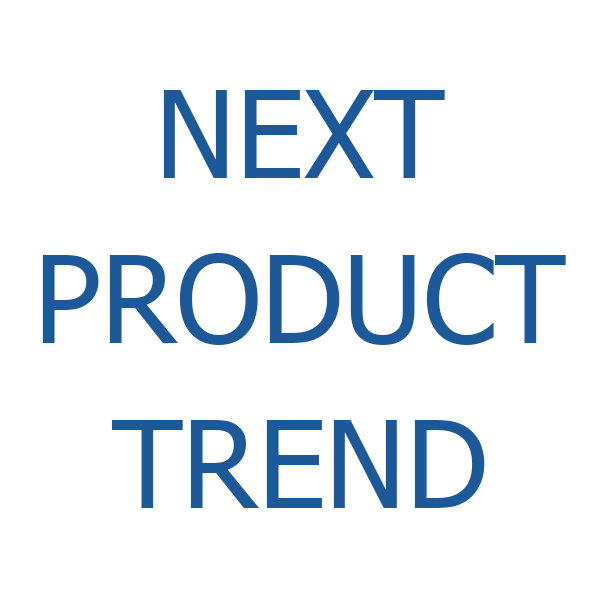 This necessitates the highest quality in packaging solutions that combine excellent presentation and packaging design with a focus on product shelf-life extension and sustainability. Snacks are among the top food categories in terms of high-profit margins. As consumers’ lifestyles turn more hectic traditional meal times have changed and snacking is almost no longer considered optional. Consumers are seeking healthy, indulgent and convenient solutions that fit their busy lifestyles. Plastics continue to account for a big part of the packaging used for snacks. Companies such as Futamura, Parkside Flexibles and TIPA Corp, have developed commercialized compostable packaging materials, to combat the problem of plastic waste. Furthermore, companies are looking to enhance their “sustainability quotient” by switching to recyclable materials such as paper packets and cardboard tubs, in an effort to assuage the concerns of ethically minded consumers. Festive periods are often filled with celebration, giving brands an excuse to experiment with their packaging design to create a product with a premium positioning. Investing time and money into creative packaging can be an effective way for retailers to stand out from their competitors and, in turn, have a positive impact on sales. With the holiday season just around the corner, several confectionery brands have begun to launch limited edition offerings with a Christmas themed packaging design. Spreads, sauces and soups are highly susceptible to flavor loss and oxidation which elicits the need for packaging materials that retain the quality and freshness of the product. In order to achieve this, manufacturers are reverting back to glass bottles and jars in lieu of plastic packaging. In the case of soups, the need for greater convenience has prompted manufacturers to move away from cans and adopt plastic alternatives.